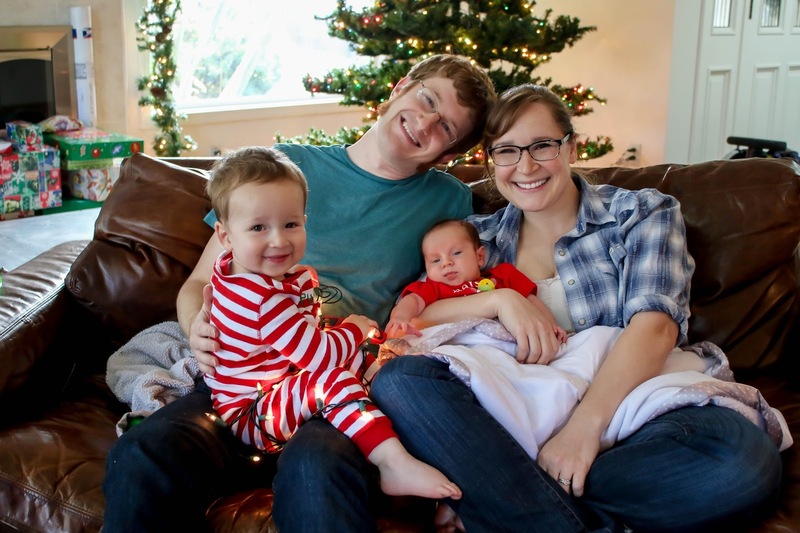 Beautifully decorated for the holidays, the tranquil Aptos home of Julia and David was the perfect backdrop for their new son’s first photos. Located on a serene hillside, the gentle smell of cinnamon and spices wafted through the house as cookies cooled in perfection on the counter and 3 year old Miles quietly read in a corner. Yeah, right. Beautiful, yes. Tranquil, not so much. There is a newborn in the house, remember? With 3 year old Miles adding to the fun, we were able to provide Calvin with his first newborn shoot. 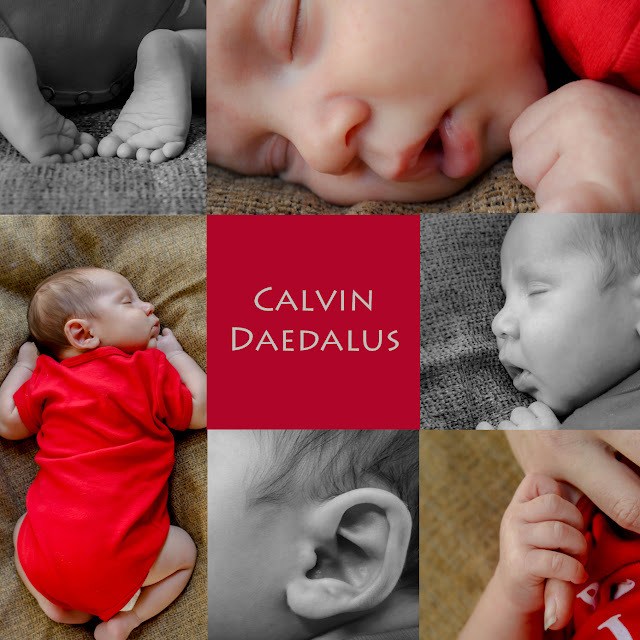 Calvin was cooperative, posing and cooing as only a newborn can. Miles helped keep his brother entertained and added much to the excitement of the day. But, like any other young couple with careers and young children, the atmosphere was hectic. Kudos to Julia and David for handling everything with much aplomb and patience! The couple celebrates both Christmas and Hannukah and the decorations reflected both. 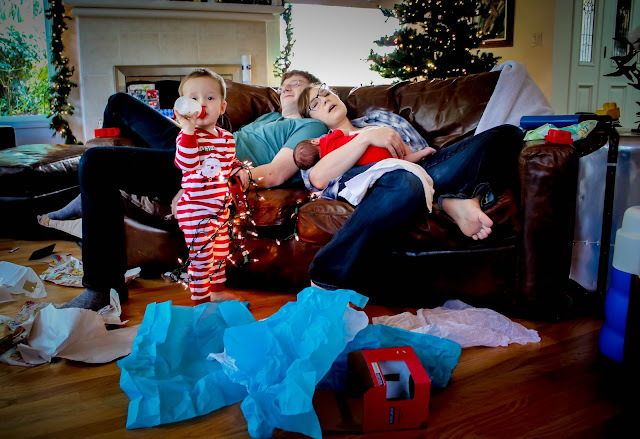 What a great way to spend the day and get a chance to celebrate the holidays and a new son. As you can see from the photos, life can be busy, but the love and respect this family has for each other rules the day. Best wishes and happy holidays to all of you.